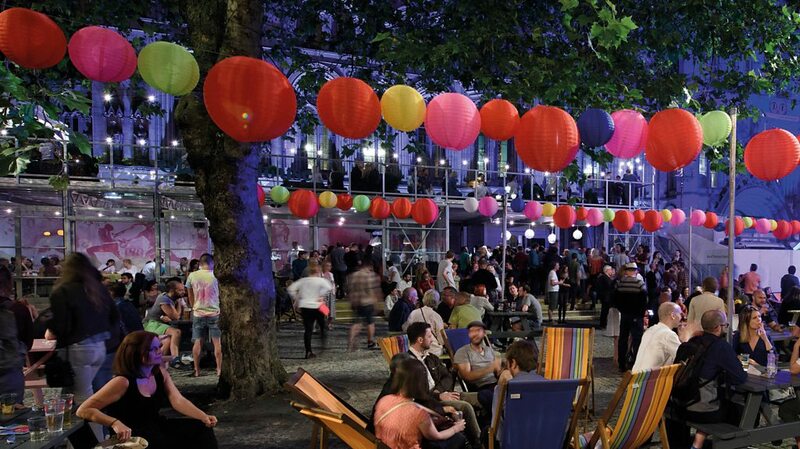 Follow @mifestival on Twitter & mcrintfestival on Facebook for updates ahead of the Festival. Manchester International Festival is returning this summer for another 18 extraordinary days of world premieres and special events. From 4 to 21 July 2019, MIF19 will be welcoming a spectacular variety of artists to present new work and special events in a range of venues across Greater Manchester. Video caption: Returns from 4 - 21 July for 18 extraordinary days of of world premieres & special events.Returns from 4 - 21 July for 18 extraordinary days of of world premieres & special events.